Intel Corporation, the largest and highest valued semi-conductor chipmaker, is considering making a bid to acquire Broadcom, according to The Wall Street Journal reports. For those unaware, a couple of months ago, Broadcom had made an unexpected and unsolicited bid to acquire its rival chipmaker, Qualcomm for $130 billion in November 2017 but this initial bid was rejected by Qualcomm’s board of directors, and so were every subsequent counter offer claiming that Broadcom’s proposed price for the deal “undervalues” the company. The fallout has left the deal of buyout open for everyone. Also, there is no clarity if Broadcom’s bid to acquire Qualcomm will actually happen. 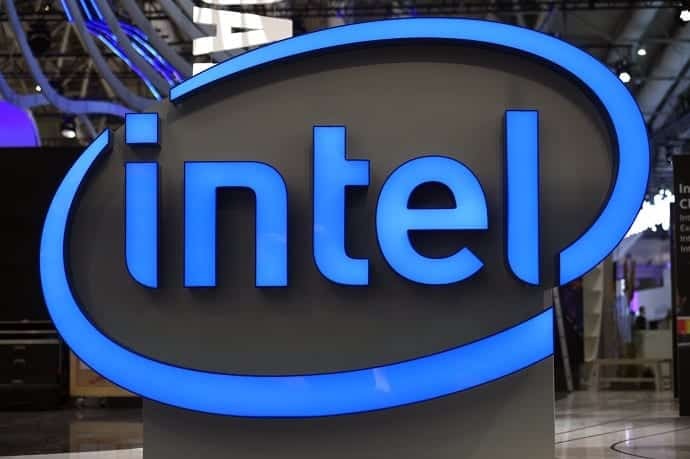 Citing people familiar with the matter, The Wall Street Journal reported that Intel is keeping a close watch on Broadcom’s takeover bid. The reason being that if the deal between Broadcom and Qualcomm works out, then the merger between the two could mean it that would be a pretty tough rival for Intel, who struggled to make its presence in the smartphone SoC market. Although Intel no longer develops SoCs for smartphones, it still manufactures other components, like cellular radios and the combination of Broadcom and Qualcomm could mean a serious threat to the company. While Intel may be hoping for the hostile takeover to fail, but in the event, Broadcom’s acquisition of Qualcomm succeeds, then Intel may try to buy Broadcom so that it doesn’t have to compete with Broadcom. When asked to comment on the acquisition, Intel in a statement said that it doesn’t comment on rumors or speculation related to mergers. “That being said, we have made important acquisitions over the past 30 months — including Mobileye and Altera — and our focus is on integrating those acquisitions and making them successful for our customers and shareholders,” the company said. Broadcom has not yet commented on the issue.